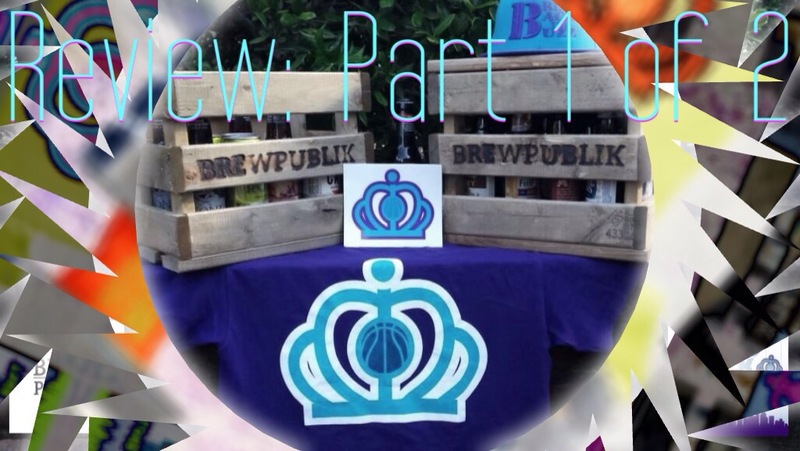 Around a month ago we partnered up with “BrewPublik”, and they hooked my brother and I up with our own crates. Unfortunately Evan has yet to come back to Charlotte since the crates were delivered but mine was consumed awhile go. In light of the amazing experience I had, I have decided to review the 4 beers that were tailored to fit my tastes. To me this one was not bad but forgettable. There was nothing that stood out, in a good or bad way. The beer was very balanced, had a malty flavor but left me wanting more. I had never tried anything from Great Lakes Brewary before but I did manage to look on their website and they had a beer called “Burning River” that I’m interested in trying. I was not a fan of this beer. It came across to watery and very bitter. I usually don’t mind a bitter beer but, if it is going to be bitter I want the carbonation to be stronger. The alcohol content seemed to be relatively low for the style of beer.